When you arrive at Moor Park Golf Club, you will find a stunning 17th Century Mansion building and a thriving Members’ Club with lots to enjoy. 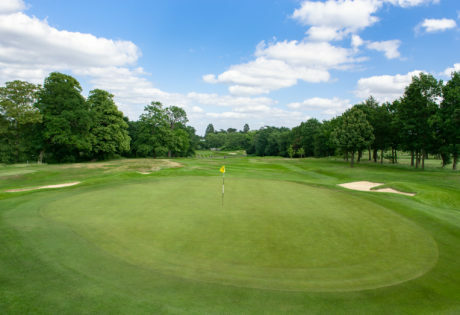 Moor Park boasts two Harry Colt designed championship golf courses – The High and The West. 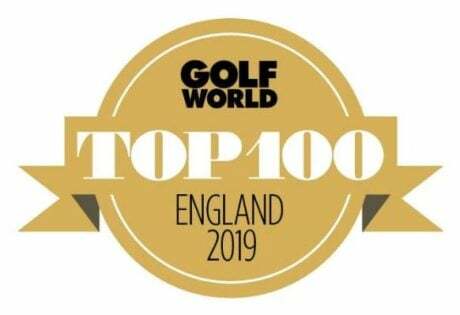 The High Course features in the Top 100 golf courses in England and is host to many prestigious events including The Carris Trophy, British Open Regional Qualifying and is home to the Hertfordshire Bowl. Alongside the golf courses, we offer a world class short game area and practice facilities. Off the golf courses, Moor Park offers thirteen beautifully kept tennis courts of mixed surfaces which allows our Members to play tennis all year round. Our enviable grass courts are the pinnacle of the Club during the summer months and admired by all. A vibrant and innovative social calendar complements our fantastic facilities and brings our Members and their guests together regularly in a fun and relaxed environment. Moor Park Golf Club invites you to become a Member. Socialise in style and enjoy great benefits with like-minded people. There are many activities and events to be involved with all year round. From National Celebrations, Play & Dine evenings and exclusive Galas, to West End Theatre trips and a large Bridge section, when joining our membership you will soon be embraced within the lively social environment. As well as two Championship style courses, Moor Park Golf Club has an active tennis section. The range of grass and hard courts allows year round play and frequently hosts tournaments, and offers the perfect place for a weekend game. Informal golf and tennis roll-ups take place most days and several competitions each month ensuring the newcomer feels instantly welcome. You will delight in bringing and entertaining your family and friends in our extraordinary 17th Century Clubhouse, a Grade I listed Mansion within 300 acres of our beautiful Moor Park Estate. Relax in one of our bars or outside terrace, whilst enjoying anything from our signature breakfast through to an evening meal. Moor Park is a private club owned by the Members, managed by the Members and run for their enjoyment. 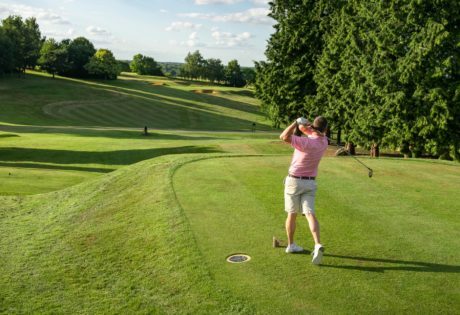 Our Hertfordshire Golf Club is the perfect place to play a game of golf for business or pleasure. The two Championship golf courses have been a centre of UK golf history since they were designed by Harry Colt in 1923. Surrounded by mature parkland, both the High and West Courses feature fast fairways and exceptional greens. 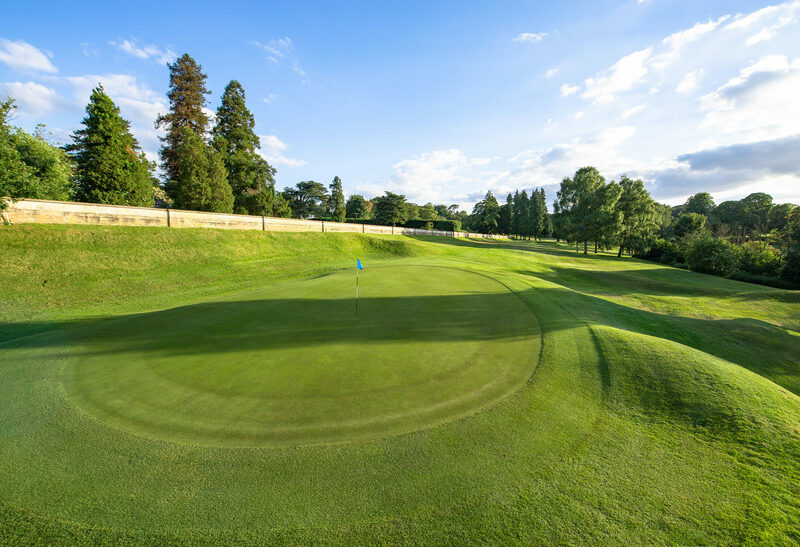 Located in Rickmansworth, Hertfordshire, we offer a challenging environment for every player and we are the perfect setting for your society or corporate golf day. Your visit is supported at every stage by our Events Co-ordinator, who will guide you through your day, organise your golf schedule and cater to your individual menu within one of our magnificent rooms. For further information, please click on the link below or call 01923 773 146 and press option 4. Moor Park Lawn Tennis Club offers excellent facilities for all levels of experience. With thirteen beautifully kept mixed courts, our Members can play tennis all year round. Our enviable grass courts are the pinnacle of the Club during the summer months and admired by all. The Championship quality of the grass courts attracts top players, competitions and match play to the Club. The tennis section is very much a part of Moor Park Golf Club and has an active social calendar which compliments the Clubs’ ongoing events. We have a strong dedicated coaching team offering a variety of individual and group sessions. As well as in-house club tournaments, the tennis section have several teams competing in various County Leagues. On the other hand, if your preference is for a more relaxed game, social tennis is encouraged and played both during the week and at the weekend. 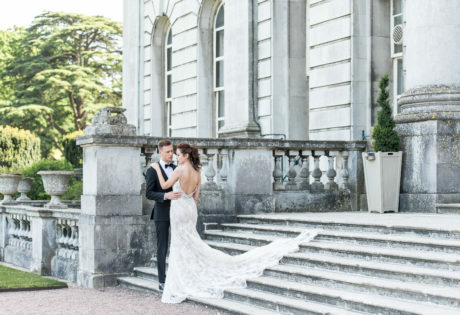 Moor Park Mansion is so much more than just a venue. It offers opulence, idyllic surroundings and the finest banqueting facilities. The Mansion can cater for both traditional and modern tastes in an array of rooms which compliment the breathtaking grounds. Our Events Co-ordinators will work with you to create your ideal event. Our excellent team will cater for all your needs with exquisite menus and rooms to choose from. Whatever the occasion, our magnificent Mansion and grounds is the ultimate setting to welcome and entertain your guests. When it comes to food, our in-house dining is provided by our international catering team who understand the importance of creating classic and innovative cuisine. The team will work with you to develop a sumptuous, bespoke menu to match the mood of your celebration perfectly. Our enviable location makes us very convenient for your guests’ travel arrangements, with simple connections via road and rail. Situated close to both Heathrow and Luton Airports, just minutes from the M1 and the M25, we are also easily reached by the Metropolitan and Overground rail lines. 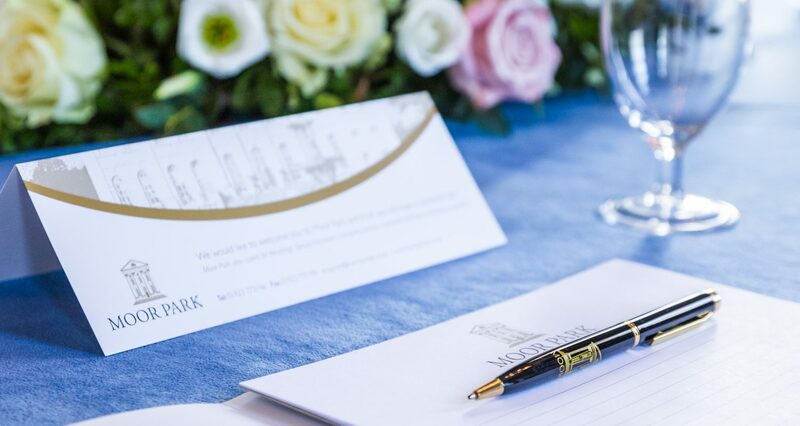 For meetings, seminars and conferences, Moor Park Mansion provides the flexibility to cater for events up to 250 delegates. Choose from one of our eight impressive function rooms, which all benefit from natural lighting and inherent elegance. Our extensive grounds and unique spaces offers the ideal location for film shoots and product launches. Our enviable location makes us very convenient for business travel, with simple connections via road and rail. Situated close to Heathrow Airport, just minutes from the M1 and the M25, we are also easily reached by the Metropolitan and Overground rail lines. Please call the House office on +44 (0) 1923 721 700 for rates and availability. This magnificent building, with its impressive grounds is an awe-inspiring venue for any occasion. Whether it is for business or pleasure, the Mansion provides an impressive venue and will exceed expectation.